Asis well known, architects and builders rarely design the structural elements and systems within their buildings, instead engaging the services of (and, it is to be hoped, collaborating with) structural engineers, or relying upon standard practices sanctioned by building codes. 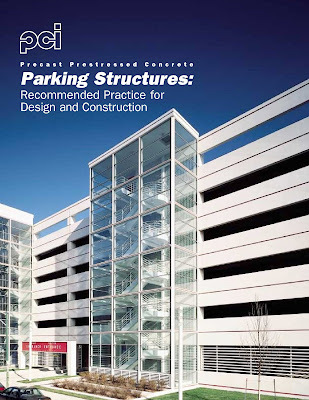 Where architects or builders wish to be adventurous with their structures, some knowledge of structural behavior and the potential of structural materials is certainly useful. 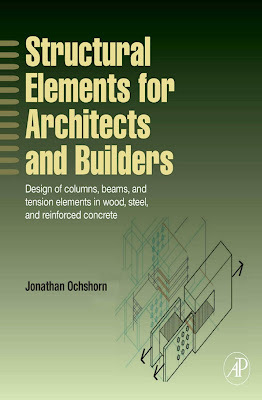 On the other hand, where they are content to employ generic structural systems — platform framing in wood, simple skeletal frames in steel or reinforced concrete — one can get by with little actual knowledge of structural design, relying instead on the expertise of structural consultants and the knowledge of common spans, heights, and cross-sectional dimensions around which many ordinary buildings can be planned. tendency has emerged, interested not necessarily in renouncing the role of structure inarchitecture, but rather reveling in its potential to distort, twist, fragment, and otherwise subvert modernist conventions and the architectural forms they support. manuals, government-sanctioned codes, and academic texts. 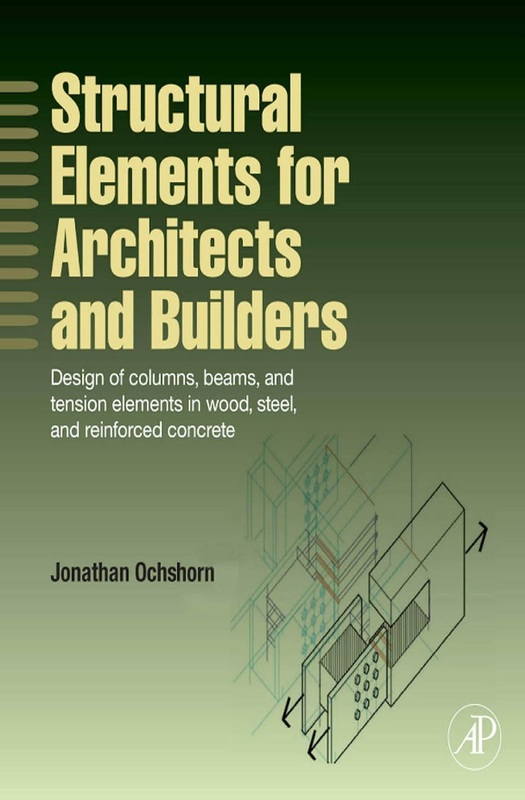 Many excellent structures texts have been written specifically for architects and builders. predicted passage from local to global behavior was developed by taking into account the output of the first and second volumes. 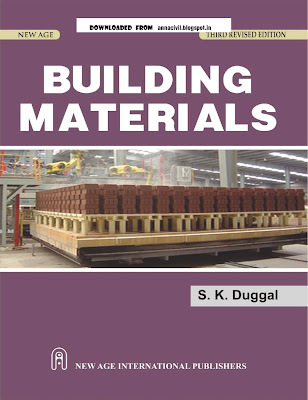 The whole material has been divided into six chapters. 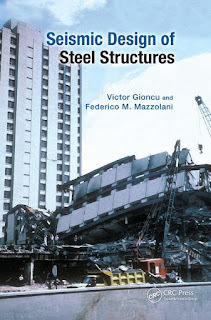 for the anomalous behavior of steel structures, due to exceptional situations connected both to a lack of knowledge and/or design errors, are clearly identified and explained case by case. The main recent investigations come from the lessons learned from these tragic events. Earthquake and Structural Engineering. A distinction is given between strong and low-to-moderate seismic regions also from the point of view of the methodological approach. beam-to-column nodes, based on posttensioned energy-dissipating (PTED) connections, are also illustrated. which produces secondary moments resulting from the P - D effect. 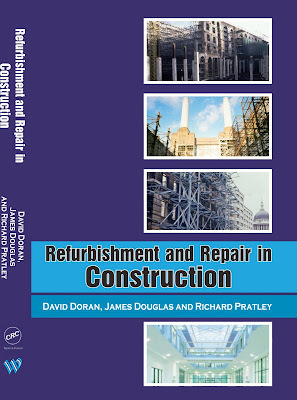 reinforcement is in the form of helical hoops, the column is called “spirally reinforced”. shape. A minimum of six bars is used for longitudinal reinforcement. by concrete with or without longitudinal reinforcement. 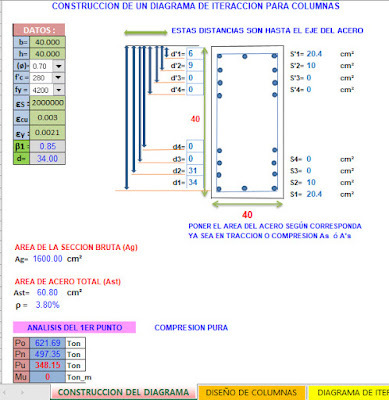 economical material that will perform the required function for each application. publications of the American Welding Society. from I.S. Codes and various product manufacturers. the section on testing of Stones has been completely rewritten. 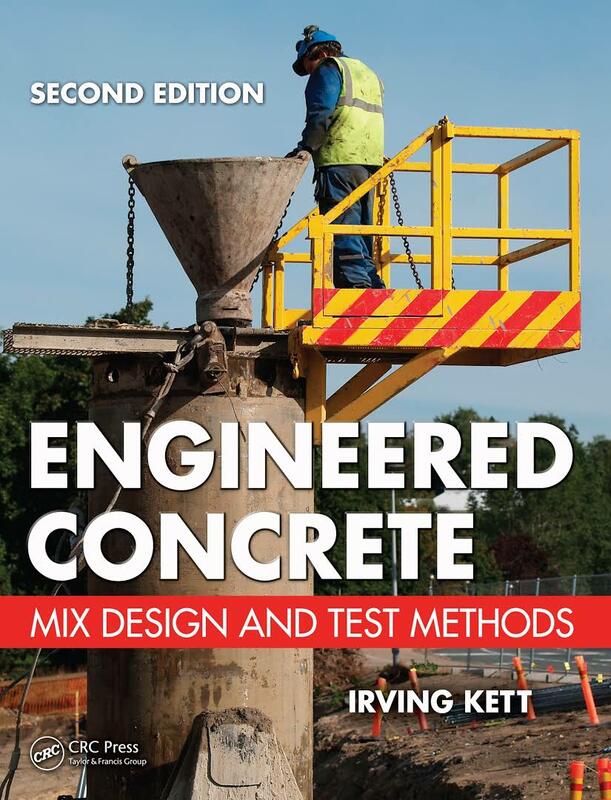 Concrete have been introduced in chapter 20 on special Cements and Cement Concrete. 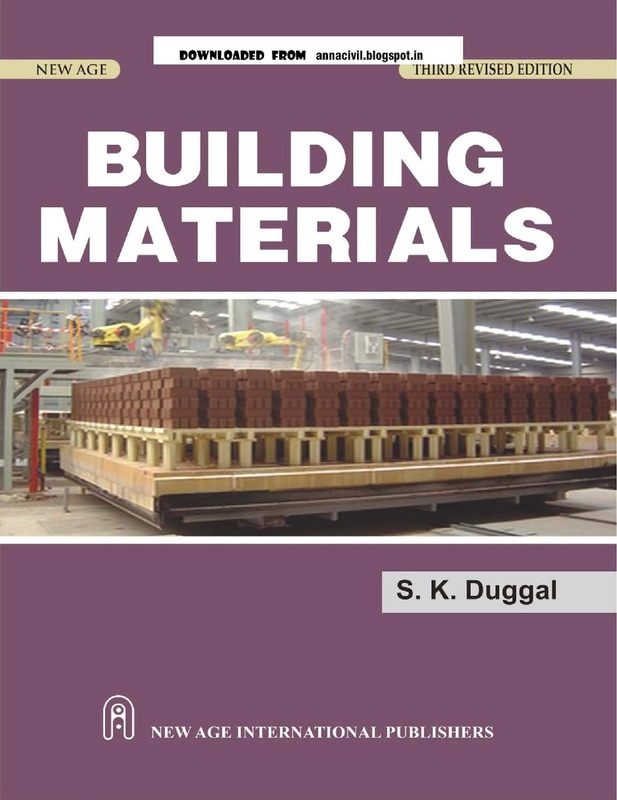 introduced in chapter 21 on Miscellaneous Materials. national economy as its output governs both the rate and the quality of construction work. There are certain general factors which affect the choice of materials for a particular scheme. mately will impact its value to the customer. Understanding and mastering the seismic analysis and design of deep foundations is a challenging yet essential element of the advanced education of students in the field of civil engineering. Our past experience in the academic context of helping students achieve the desired outcomes had been a frustrating endeavor, given the time and effort invested. It is in part in response the need to provide a leaner and more efficient learning and teaching approach that the work described in this paper evolved. In essence, the transfer of lateral loads from deep foundations to the subsurface strata is a complex soil-structure interaction problem. 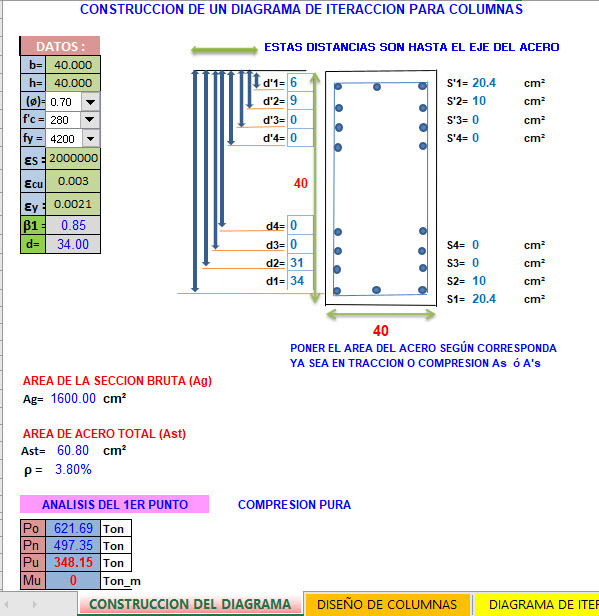 The movements and flexural stresses in the pile depend on the soil resistance, while the soil resistance is a function of the deformations of the pile itself. 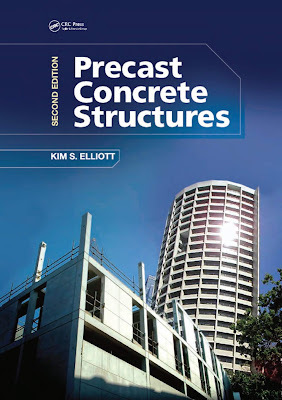 Furthermore, the ultimate resistance of a vertical pile to a lateral load and the deflection of the pile as the load builds up to its ultimate value are complex and involve the interaction between a semi-rigid structural element and soils which deforms partly elastically and partly plastically. 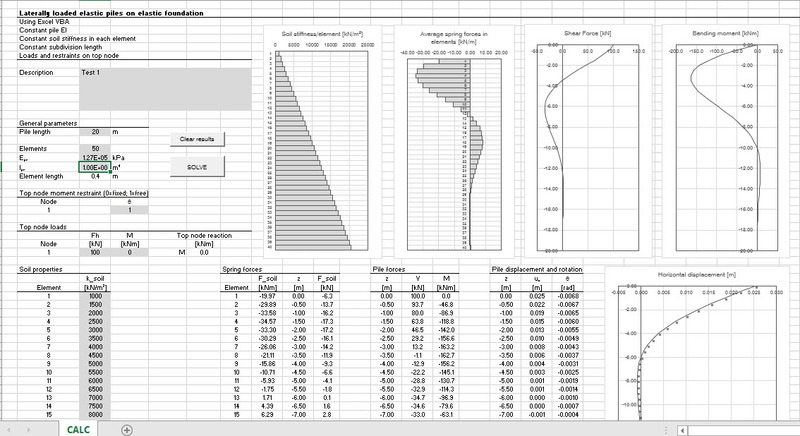 Given the typically limited time and resources allocated to this topic in a three credit course, as other equally relevant applications are to be covered, imparting sufficient and fundamental understanding of this applied problem constitutes a real challenge that the spreadsheet approach presented herein attempted to meet. With advantages in high strength, good ductility and fast fabrication and erection, steel frames are widely used for industrial, commercial and residential buildings. 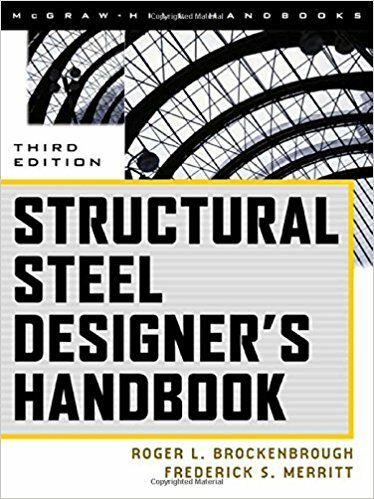 Currently, the common procedures for the structural design of steel frames worldwide are: (1) to conduct linearly elastic structural analysis to determine the resultants of structural members under various actions; and (2) to check the resultants against the limit states of structural members specified in the codes, based on the reliability theory for the limit state of structural members. However, drawbacks of the current approach exist in the following two aspects. 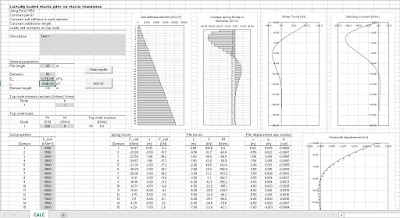 Firstly, the normal elastic analysis of steel frames takes account of only typical flexural, shear and axial deformations of frame components, and cannot consider effects such as shear deformation of joint-panels, flexibility of beam-to-column connections, brace buckling and nonprismatic sections (tapered members). Also, material and geometric nonlinearities and imperfection (residual stress and initial geometric imperfection) cannot be involved in linearly elastic analysis. Secondly, the structural members of a frame is generally in an elasto-plastic state when they approach limit states, whereas the member resultants used in limit state check are taken from the linearly elastic analysis of the frame. The incompatibility of the member resultants obtained in structural analysis for limit state check and those in real limit state results in uncertain member reliability. To overcome the drawback mentioned above, the concept of Advanced Design has been proposed. ultimate capacities, which considers all the effects significant for structural nonlinear behavior and is termed as advanced analysis. A large amount of achievements have been made in the past two decades on advanced analysis of steel frames. 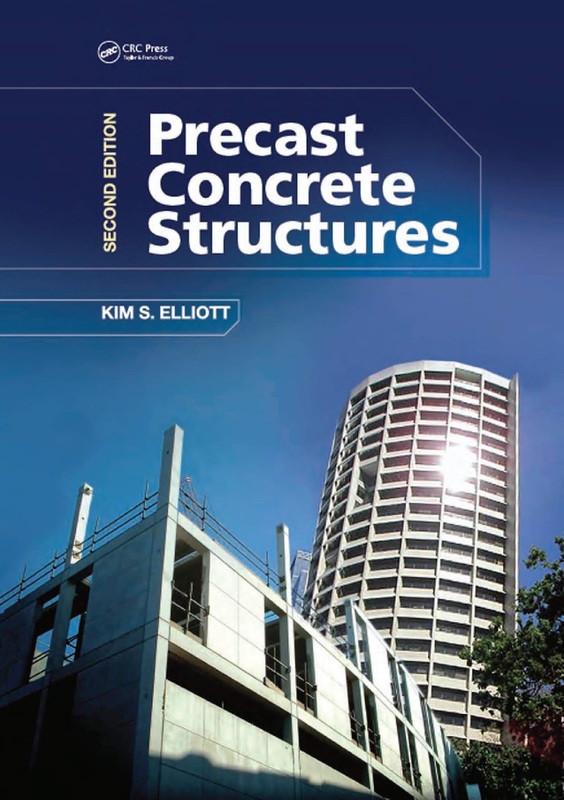 However, in the view of structural design, the reliability evaluation of structural systems should be incorporated into advanced analysis to make the steel frames designed have certain system reliability. Such structural design with definite system reliability is termed as advanced design. Unfortunately, little progress was reported in this area. In this book, a concept of reliability-based advanced design is developed and proposed for steel frames. 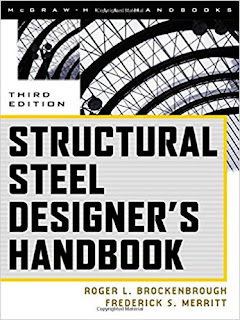 The first author of this book began to study the theory of structural reliability design in 1982 when he was in Chongqing Institute of Architecture and Engineering for his Master degree and began to study the theory of advanced analysis for steel frames in 1985 when he was in Tongji University for his PhD degree. The main contents of this book are actually the summarization of our research achievements in structural reliability design and advanced analysis of steel frames for over 20 years, including the contribution from Ms. Yushu Liu and Ms. Xing Zhao, who are the former PhD students of the first author. Two parts are included in this book. 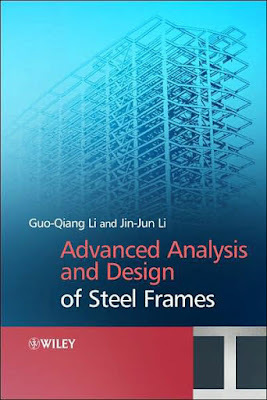 Part One is advanced analysis for beam (prismatic beam, tapered beam and composite beam), column, joint-panel, connection, brace, and shear beam elements in steel frames, and methods for stability analysis, nonlinear analysis and seismic analysis of steel frames. 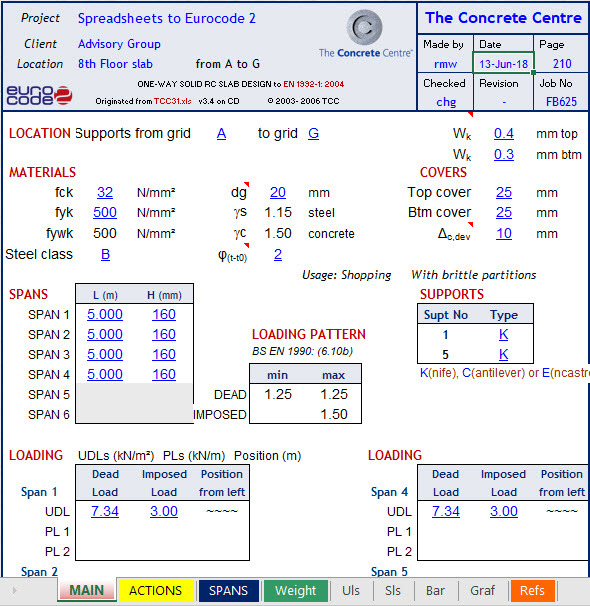 Part Two is reliability-based advanced design for steel portal frames and multi-storey frames. We are grateful for the advice from Prof. Jihua Li and Prof. Zuyan Shen who supervised the first author’s Master and PhD degree study and guide him to an attractive field in structural engineering.